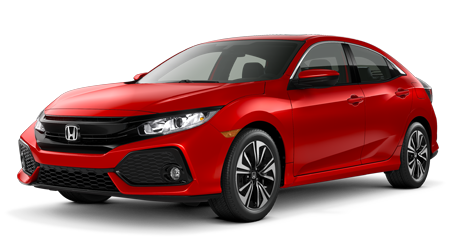 Your local Honda dealer is proud to carry a full selection of new Honda Civic Sedan models for sale in Port Arthur, TX! 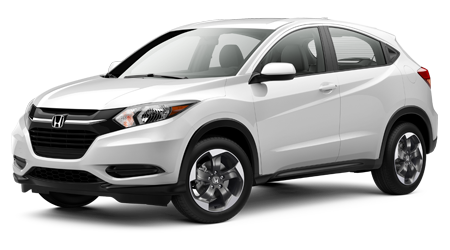 Discover the standard features and safety systems on this new Honda compact at Twin City Honda. 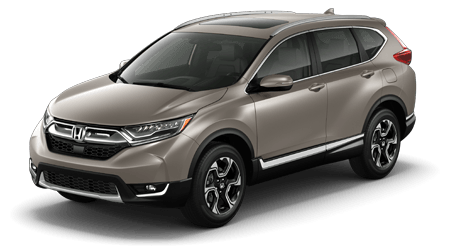 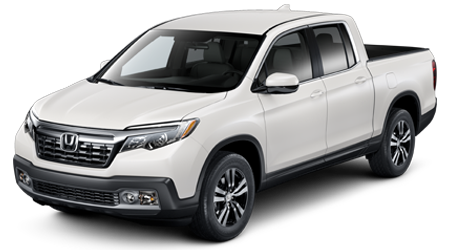 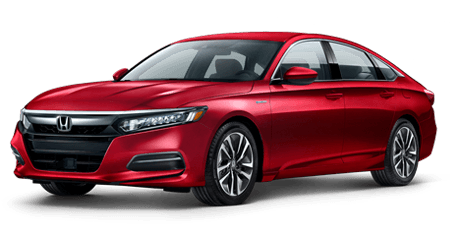 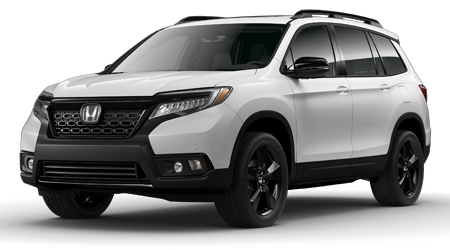 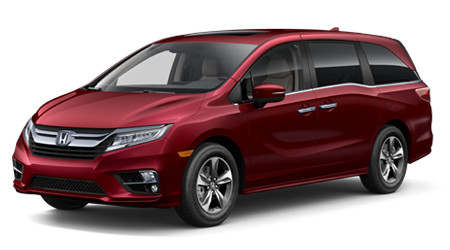 When you shop our new and used car dealership near Beaumont and Nederland, our friendly sales team will tour you through our inventory of new Honda models and tell you more about the competitive Honda incentives happening now. 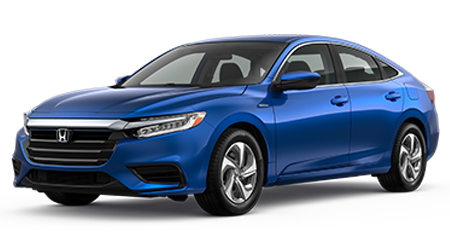 When it's time to take a new Honda Civic Sedan home to your garage, our finance associates will help you apply for new car financing at your Nederland Honda dealership. 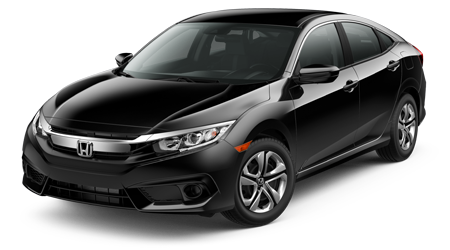 Here at our Port Arthur car dealership, we stock our lot with an impressive selection of new Honda cars for sale. 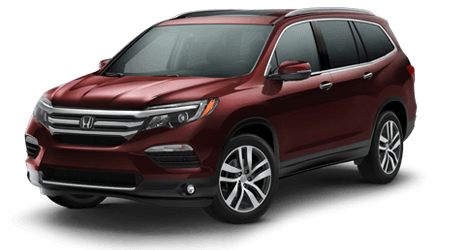 Additionally, our car dealership has a service department on site. 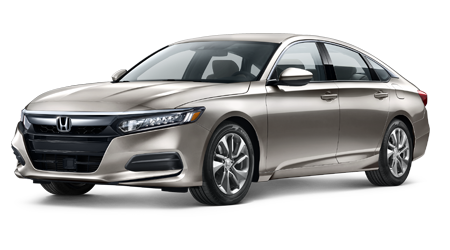 When your new Civic Sedan is due for an oil change or new wiper blades, you can schedule your car repair online. 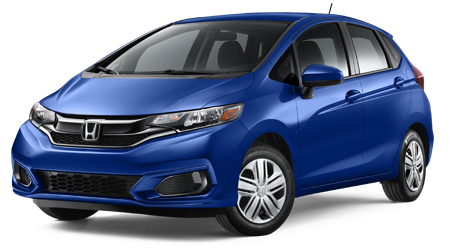 If you enjoy working under the hood of your Honda Civic, our parts department will help you shop the genuine OEM Honda parts you need. 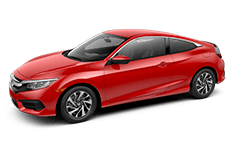 Enjoy your drive in a new Honda Civic Sedan today!